The Lawrence School Board and the Lawrence teachers’ union have reached a tentative agreement for a new contract, school officials announced this afternoon. 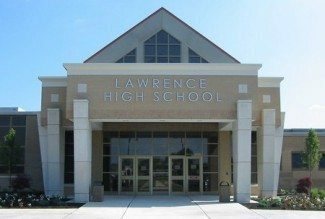 The agreement comes a few weeks after the Lawrence Board of Education and the Lawrence Township Education Association negotiations teams met with a state-appointed fact finder. Both the union and the school board have agreed to the recommendations made by the fact finder and have reached a tentative settlement. Specifics of the new three-year agreement will be made public once the teachers ratify the contract and the school board formally approves it. Teachers have been working without a contract since June 30 of 2014, and have been working under the terms and conditions of that contract since then. and chair of the negotiations committee.